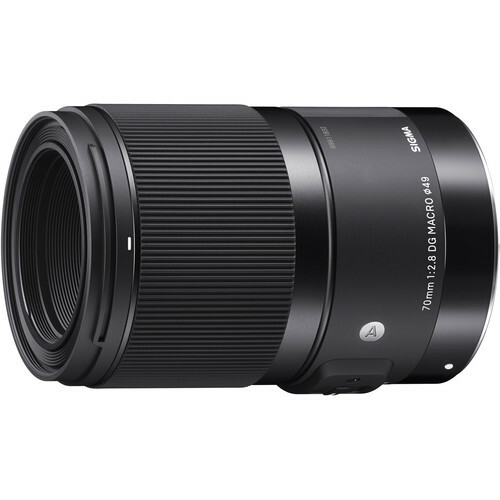 The Japanese price of Sigma 70mm f/2.8 DG Macro Art lens is 59,400 JPY, around $499 in the US. This Sigma 70mm f/2.8 DG Macro Art lens will be available for pre-order this Friday on May 11, 2018. Shipping (Canon EF mount) is scheduled to start on May 25, 2018. You can check the pricing info and availability of Sigma 70mm f/2.8 Macro Art at B&H, Adorama. Pre-order Sigma 70mm f/2.8 DG Macro Art Lens Now!